Just in & priced to sell! 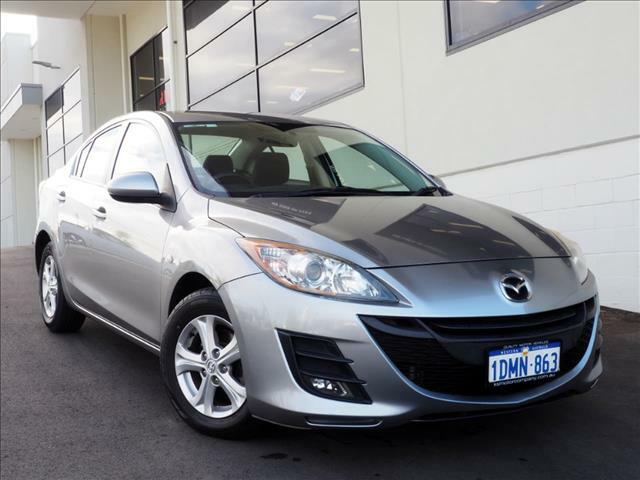 Aluminium Grey 2012 Mazda 3 BL Series 2 Neo Sedan 4dr 6Spd Manual! Excellent Condition both inside and out travelling Low Km&apos;s with a Full Service History! Absolutely ideal for a first car buyer! Easy to drive manual which is light on fuel! 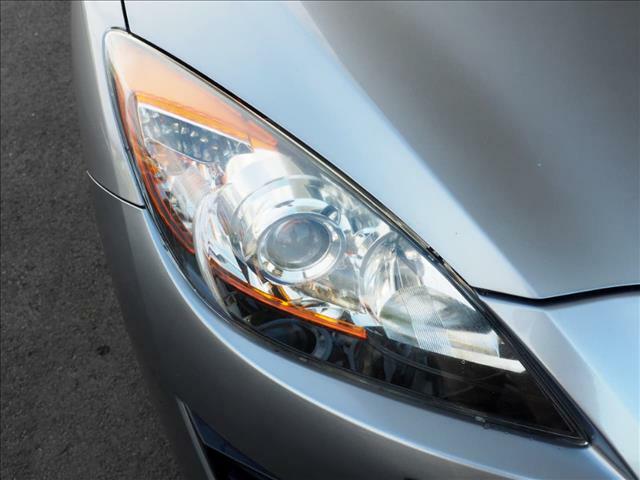 -FULL SERVICE HISTORY -MAZDA BOOKS -2 X KEYS Perfect for everyday driving! Presents well in Aluminum silver coupled with Black interior. Well equipped with an economical and reliable 2.0L 4 Cyl motor, smooth 6 speed manual transmission, 15 alloy wheels, 6 speaker stereo, and much more! INTERSTATE BUYERS WELCOME, NO INTERSTATE TRADE INS ACCEPTED. COMPETITIVE FINANCE AVAILABLE! TRADE IN&apos;S WELCOME! Family owned business established since 2004. We value our customers and aim to deliver exceptional service through our quality used MAZDA's - come visit us today!